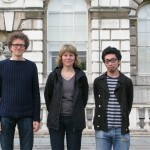 The research programme of Belonging & Belongings was conceived by three scholars from different backgrounds. Dr. Geke van Dijk, Strategy Director at STBY London/Amsterdam. Specialised in cultural studies and multi-channel social research. PhD in Human-Computer Interaction (Open University, Milton Keynes 2007). Dr. Daijiro Mizuno, Lecturer and Researcher at Critical Design Lab in Kyoto. Specialised in fashion design as a social object; Investigating how designers/wearers dress, behave and create their own multiple identities. PhD in Fashion Design (Royal College of Art, London 2008). Dr. Bas Raijmakers – Creative Director at STBY London/Amsterdam and Reader at Design Academy Eindhoven (The Netherlands). Specialised in using documentary film as an analytical and practical means to conduct ethnographic research. 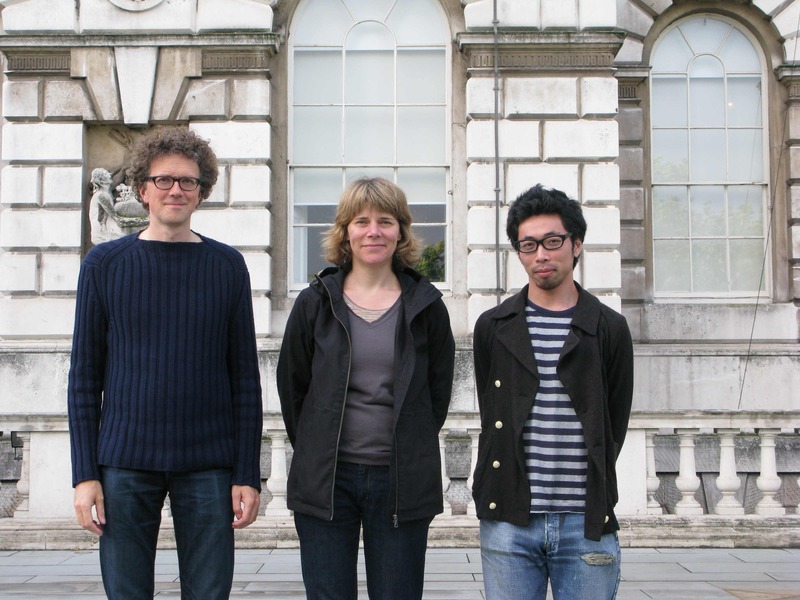 PhD in Interaction Design (Royal College of Art, London 2007). The inclusion of such mixed disciplines provokes new approaches to the ways we can understand the complexity of people’s identity in contemporary culture. This entry was written by Geke van Dijk, posted on August 26, 2010 at 23:44, filed under People. Bookmark the permalink. Follow any comments here with the RSS feed for this post. Comments are closed, but you can leave a trackback: Trackback URL.